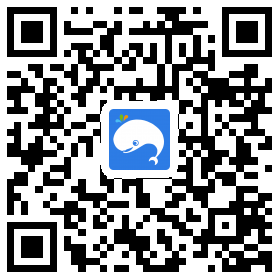 Bangkok is known for more than their affordable shopping paradise, look further than that! 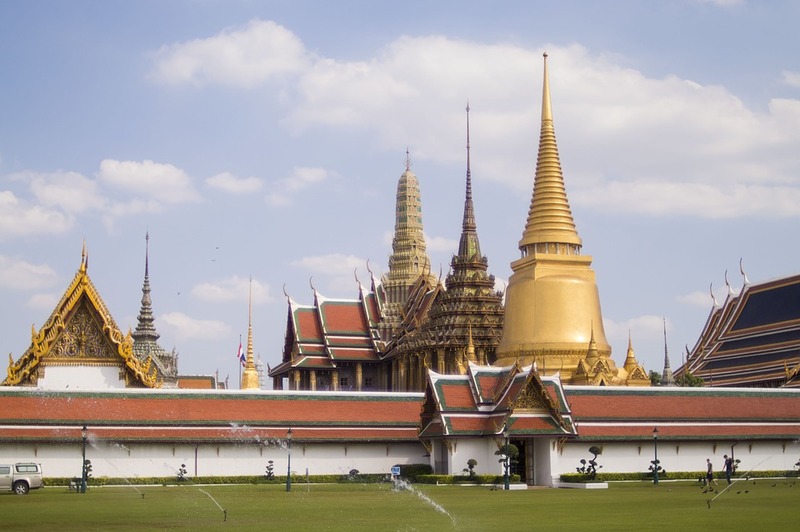 Discover the Royal Grand Place, the most famous of Bangkok's sights. Although the Royal families no longer reside here, it is still used for ceremonial purposes. 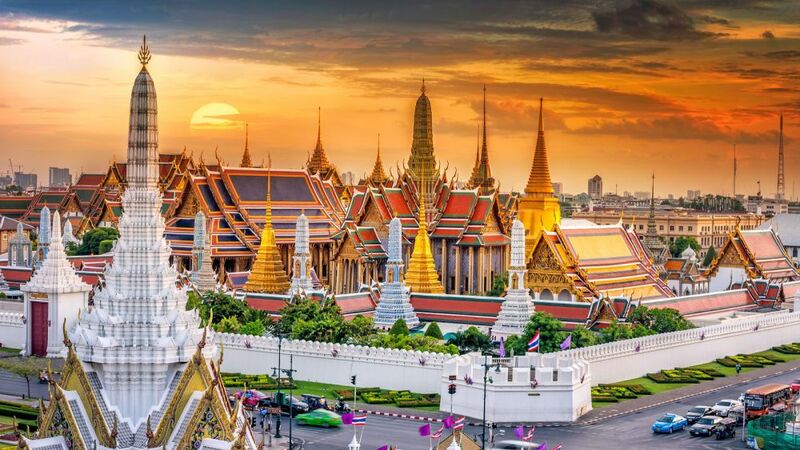 The Bangkok landmark features spectacular Thai architecture and the magnificent Temple of the Emerald Buddha. 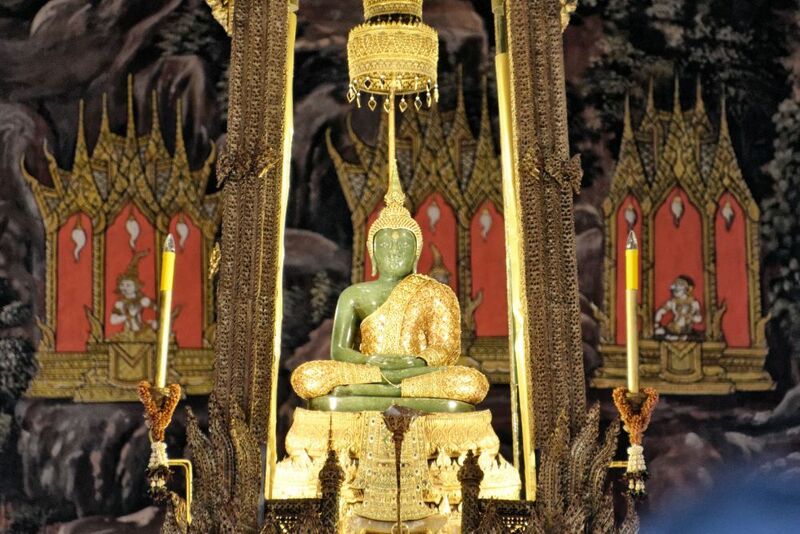 View in awe of the temple's 24-inch Emerald Buddha, carved from a large piece of jade. The Buddha's outfits are changed by the king during ceremonies at the start of each new season.